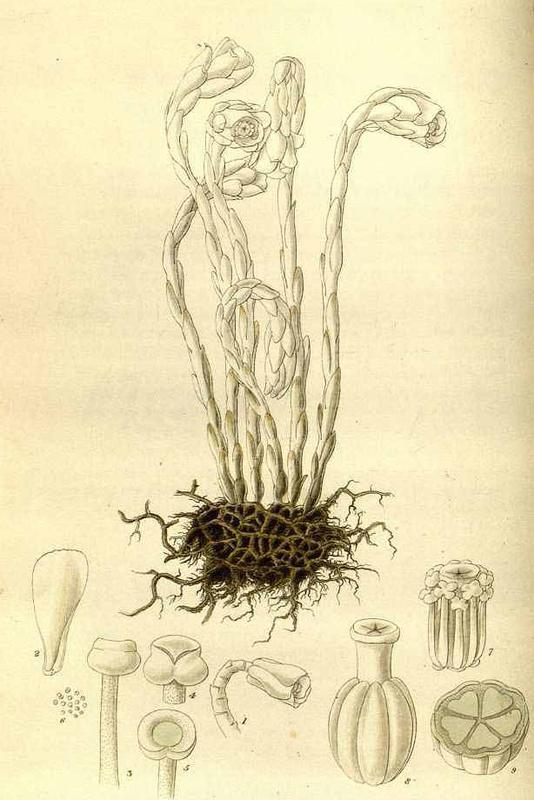 Monotropa uniflora, also known as the ghost plant, Indian pipe, or corpse plant, is an herbaceous perennial plant native to temperate regions of Asia, North America and northern South America, but with large gaps between areas. 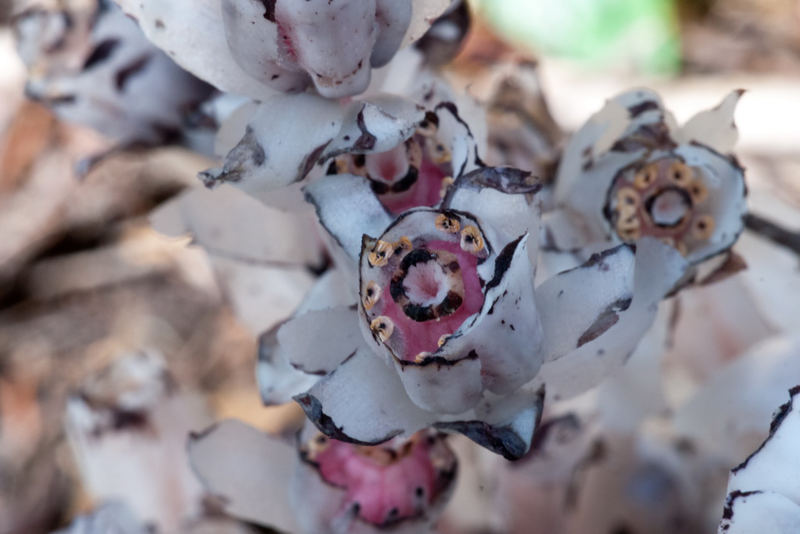 The plant was previously classified in the family Monotropaceae, however, it has now been included within the Ericaceae. It is normally scarce or rare in occurrence. 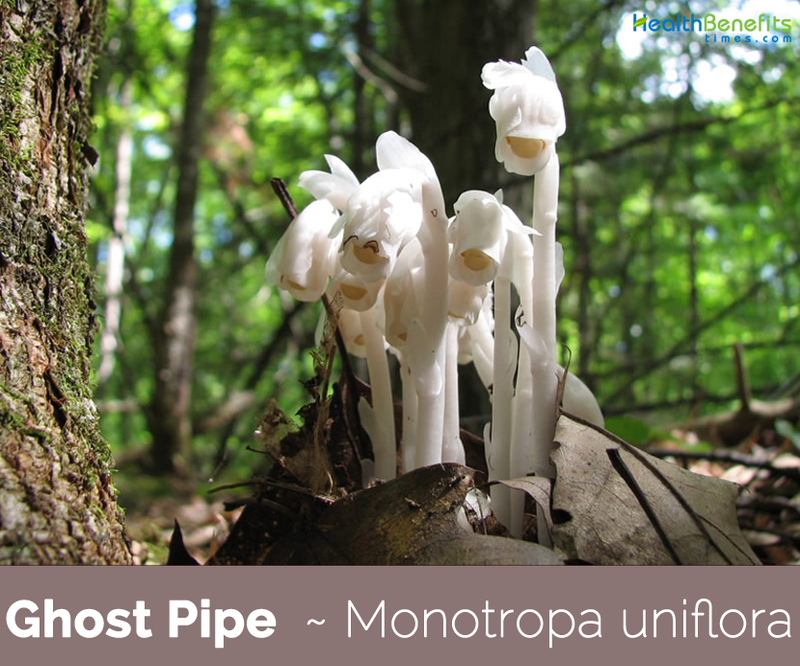 Few of the popular common names of the plant are Indian pipe, Corpse Plant, Ice Plant, Death Plant, Bird’s Nest, Fit-plant, Ova-ova, Pipe-plant, Ghost-flower, Ghost Pipe, Fairy Smoke, Ghost Flower, Convulsion Root and Dutchman’s pipe. The genus name Monotropa is Greek for “one turn” referring to sharp recurving of top of the stem, and the specific epithet is Latin for “one flowered”. It is one of about 3000 species of non-photosynthetic (i.e. heterotrophic) flowering plants. Unlike most plants, it doesn’t have chlorophyll, the stuff that makes plants green. 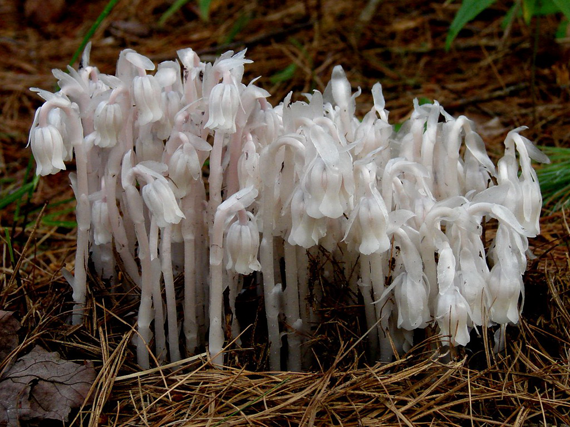 Indian pipe looks waxy and sometimes totally white but commonly it has black flecks and a pale pink coloration. Rare variants may have a deep red color. It is a mysterious, underground except when flowering, perennial common boreal non-photosynthetic flowering epi-parasite. It parasitizes parasitic tree fungi, and is not dependent on one particular fungus, forming associations with at least a dozen different fungi, many of which produce edible mushrooms. It seems completely dependent on its host fungi for organic nutrients. The whole plant is ivory-white in all its parts, resembling frozen jelly, and is very succulent and tender, so much so that when handled it dissolves and melts away in the hands like ice. 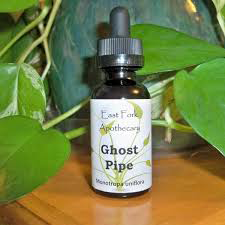 Ghost Pipe is actually a herbaceous perennial plant that grows about 10 to 30 centimeters tall. The plant is found growing in complete shade on stable forest floors, usually where green plants do not. It prefers Rich, moist soil, or soil composed, of decayed wood and leaves, and near the base of trees. It is non-photosynthetic and contains no chlorophyll or green parts. 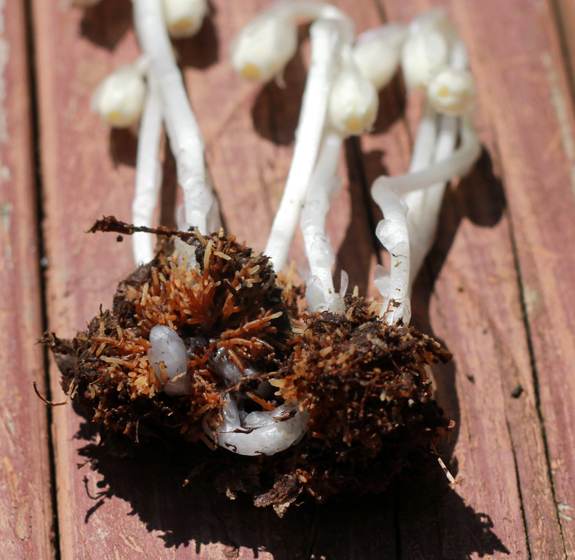 Because of its ghostly white appearance, the plant is sometimes mistaken for a fungus. Roots are dark-colored, fibrous, perennial, matted in masses about as large as a chestnut-burr. Stem is 4 to 8 inches high, terete, white (sometimes tinted pink), translucent, fleshy, and hairless. Leaves are sessile, lanceolate, white, semi-transparent that alternate up the stem. The above-ground portion of the plant consists entirely of delicate white translucent flowers and flower stems, one flower per stem. The flowers first appear as bent white tubes about 1/8-1/4 inch diameter, which slowly elongate, straighten, and display their respective terminal floral buds, at a height of 6-10 inches in clumps of 2-100. Each fragile stem and young flower resembles a white clay pipe. The down-turned flowers are pollinated by bees upside down. They have no fragrance. 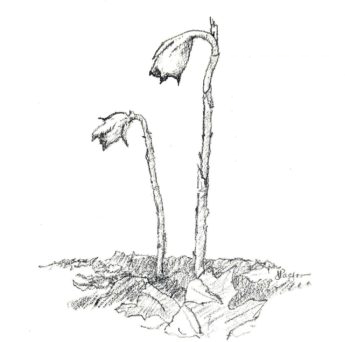 They flower for about a week and then die, turning black as they do so, hence the name Corpse Plant. They are very tender and succulent, but when picked will melt away and dissolve. If you pick it then it wilts and turns black very quickly. The flower is shaped like a pipe bowl and so it got its name, the Indian pipe plant, although it is also known as the Dutchman’s pipe. It looks like a calumet, the Native Americans’ pipe of peace. Flowering normally takes place from August to November. 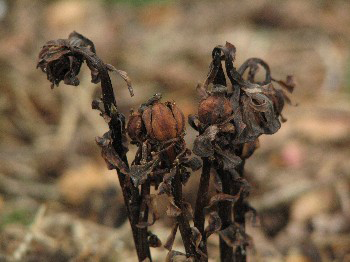 After the blooming period, the entire plant becomes dark brown or black, and each flower is replaced by an erect ovoid seed capsule about ½ inches long. This seed capsule is 5-celled and contains numerous tiny seeds, which are easily blown about by the wind after the capsule splits open. 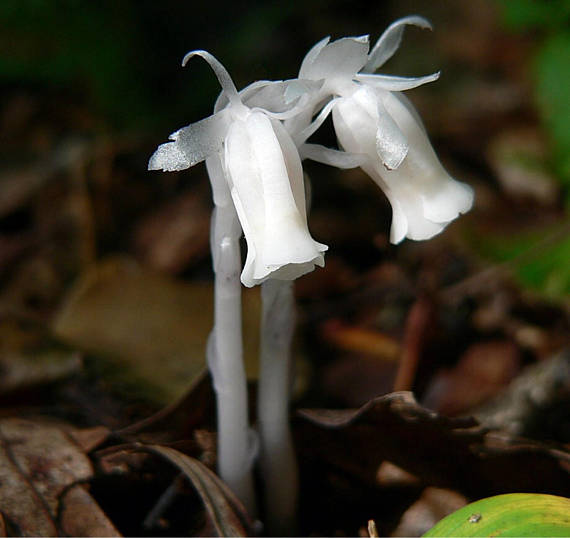 There is a Cherokee legend about the Indian pipe: Long ago, when selfishness first entered the world, people began quarreling, first with their own families and tribal members, and then with other tribes. The chiefs of the several tribes met together to try to solve the problem of quarreling. They smoked a peace pipe together, while continuing to quarrel among themselves for the next seven days and seven nights. In punishment for smoking the peace pipe before actually making peace, the Great Spirit turned the chiefs into grey flowers and made them grow where relatives and friends had quarreled. An infusion of the root is antispasmodic, hypnotic, nervine, sedative, and tonic. It is a good remedy for spasms, fainting spells and various nervous conditions. It has been given to children who suffer from fits, epilepsy and convulsions. 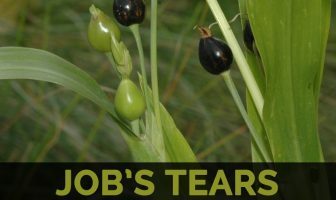 Plant was used by some native North American Indian tribes to treat eye problems, the stem was bruised and the clear fluid of the stems applied to the eyes. Juice from the stems has also been used to treat nervous irritability, including fits and spasms. It has been recommended in the past as a possible opium substitute. An infusion of the leaves has been used to treat colds and fevers. Crushed plant has been rubbed on bunions and warts in order to destroy them. Poultice of the plant has been applied to sores that are difficult to heal. Flowers have been chewed in order to bring relief from toothache. Water extracts of the plant are bactericidal. Powder has been used in instances of restlessness, pains, nervous irritability, etc., as a substitute for opium, without any deleterious influences. It is supposed to have cured remittent and intermittent fevers, and to be an excellent antiperiodic. In convulsions of children, epilepsy, chorea, and other spasmodic affections, its administration has been followed with prompt success. Juice of the plant, alone, or combined with rose water, has been found to be an excellent application for obstinate ophthalmic inflammation, to ulcers, and as an injection in gonorrhea, inflammation and ulceration of the bladder. It has also been used in cases of acute anxiety and/or psychotic episodes due to intense drug experiences. It has been used effectively in treating severe mental and emotional pain due to PTSD and other traumatic injury, as well as severe nerve pain due to Lyme disease. Plant teas ingested for aches and pains associated with colds. Root tea used for convulsions, fits, epilepsy, and as a sedative. Roots also have antispasmodic properties. Tisane can be made with the plant to help with colds and flu. It is a useful first aid remedy that helps ease pain caused by trauma, tension, migraines, or pinched nerves. It also helps relieve skeletal tension associated with migraines and neck pain, as well as sharp, shooting pains associated with pinched nerves. The whole plant can be cooked. It is tasteless if eaten raw, but has a taste like asparagus when it is cooked. Dosage may vary depending on individuals and practitioners. Some herbalists are suggesting this in drop dosages and others in ml dosages. Experimenting with the dosage of this plant for yourself would be a good way to go. Start small and add on until you notice its effects. Also, consider the situation a more acute first aid type situation may require a larger dosage than treating something like a mild chronic pain. Flower Narrowly bell-shaped, consisting of 2-4 sepals and 4-5 petals. The petals are longer and more persistent than the sepals. 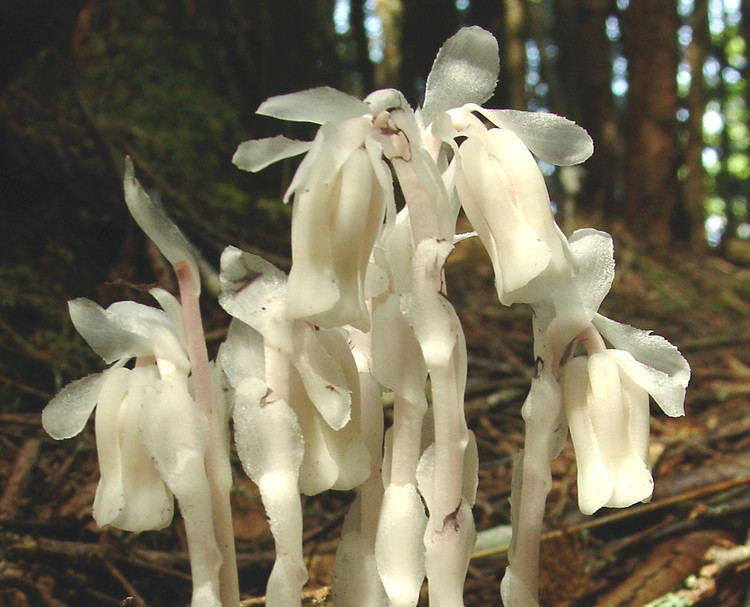 Most people think Indian Pipe is a fungus but it is really a wildflower. The plant contains several glycosides and is possibly toxic. Monotropa japonica Franch. & Sav.